Following cryptic tweets from Geoff Keighley that have a font similar to the Alien series and news that 20th Century Fox has trademarked the name Alien: Blackout, it looks like there's a good chance a new Alien game is to be announced at The Game Awards this year. Geoff Keighley's tweets, though they aren't much to go on alone, use a font similar to the Weyland Corporation and say the words "WORLDS WILL CHANGE." You can view one below. 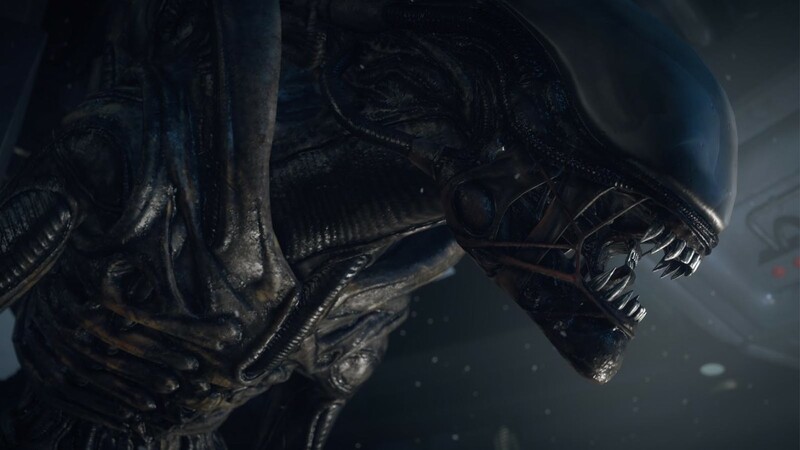 20th Century Fox has also recently trademarked Alien: Blackout. The trademark covers computer game discs and software, making it likely that this is the next Alien video game installment. The Game Awards will be streamed live on December 6 at 7:30 p.m. CST. You can read the full list of nominees here.